underscore » Intimate Encounters – documentary short film. Intimate Encounters – documentary short film. 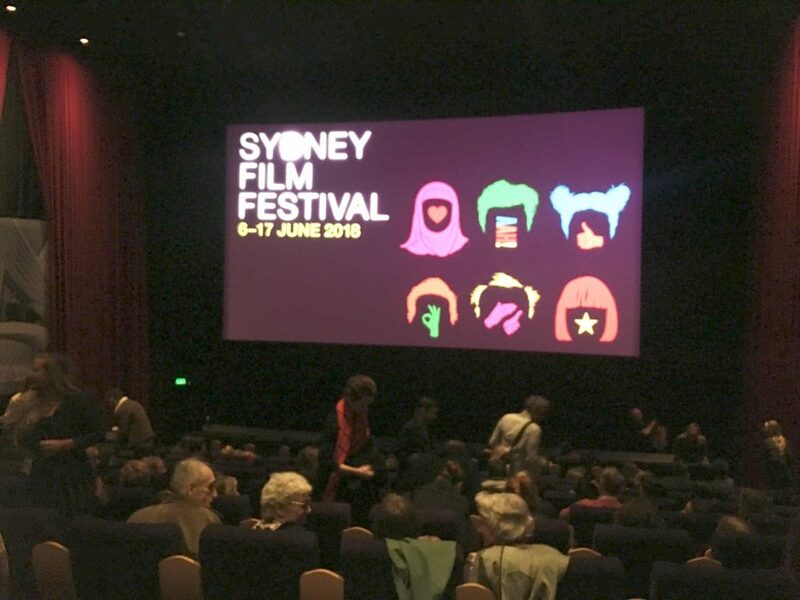 Intimate Encounters – A documentary short film premiers at Sydney Film Festival 2018 as part of ‘Screenability’. Jared composed the original music for this documentary short film. 20 years ago, an exhibition caused shockwaves with photos of people with disability proudly displaying their sexuality. Now, the models speak about changing attitudes. 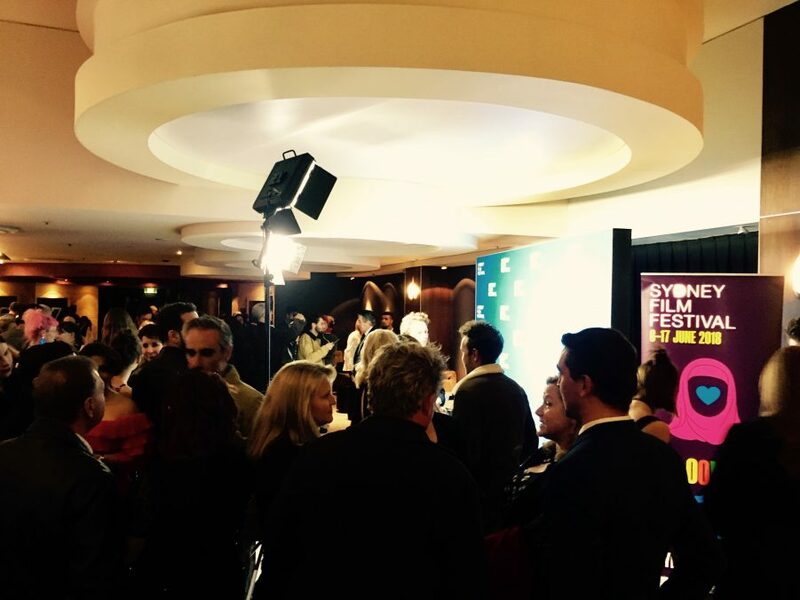 Funding assistance from Create NSW and Screen Australia.